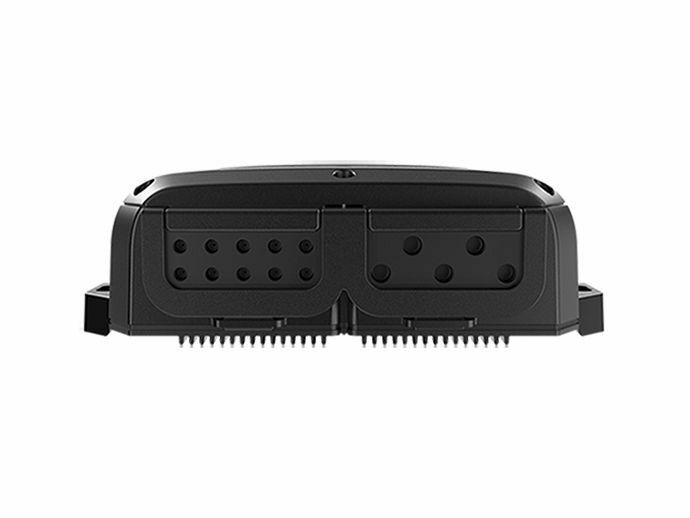 The NAC-3 Autopilot Computer is the brains behind your Simrad autopilot system. 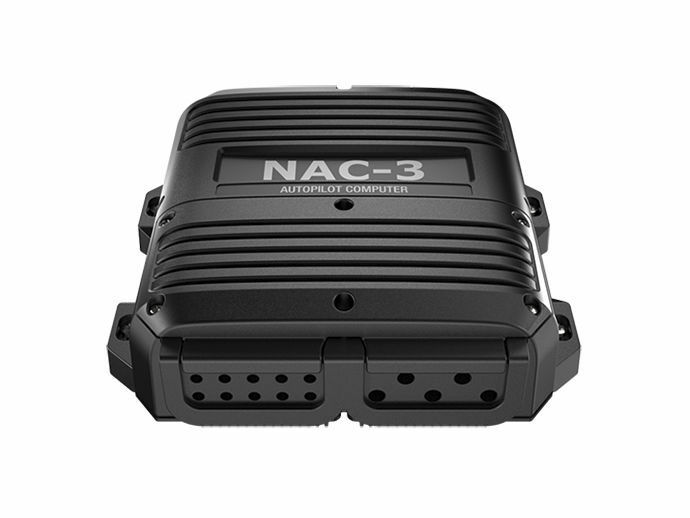 It contains the electronics needed to operate a hydraulic steering pump or mechanical drive unit, while also interfacing with other components including heading sensors and rudder feedback units. 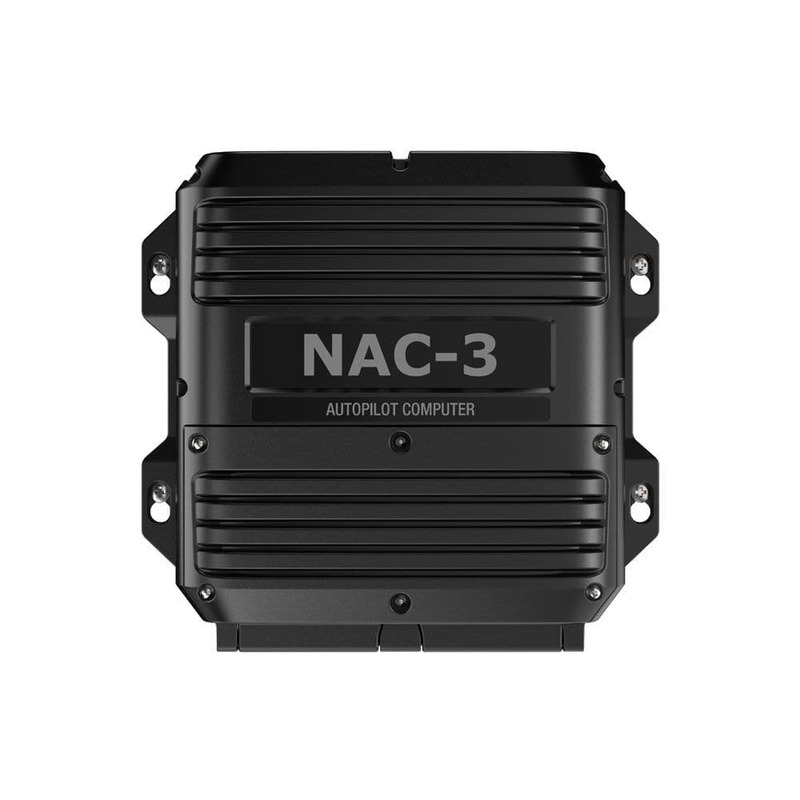 The NAC-3 was designed for boats ten metres (35 feet) or greater in length and is rated to operate high-current pumps, mechanical drive units, and solenoid valves (30 amps continuous/50 amps peak).